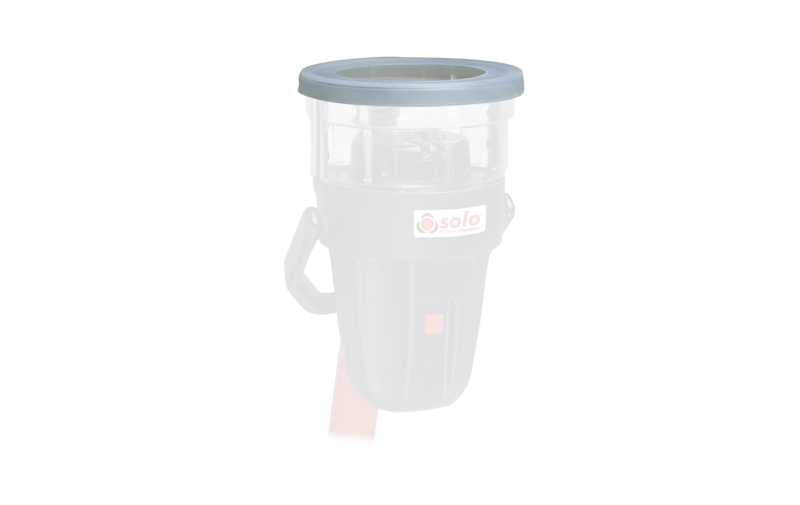 Using the unique IR activation and Cross Air Technology, the Solo 460 heat generation process takes place only when the detector under test is within the cup with hot air blown horizontally in a focussed beam directly toward the sensor for optimum energy use and results. Interchangeable NiMH battery batons and a fast battery recharger enable testing all day with a cable free professional device. 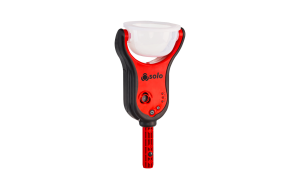 Solo kits are being updated to use the NEW higher-capacity battery batons (Solo770) to give longer, un-interrupted testing which increases on-site productivity. The fast charger has also been updated (Solo727) and continues to fully charge a Solo770 battery baton in 60 to 90 minutes (when completely discharged).